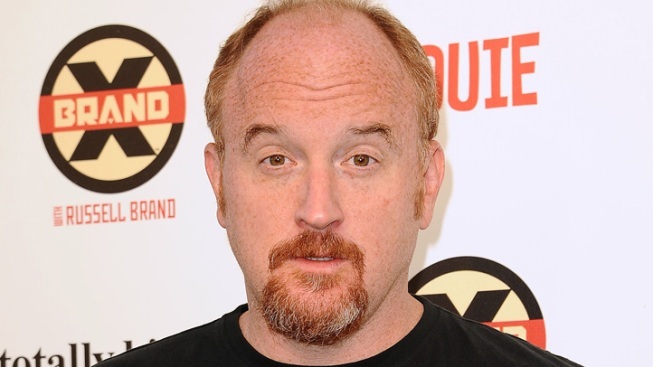 Actor/comedian Louis C.K. 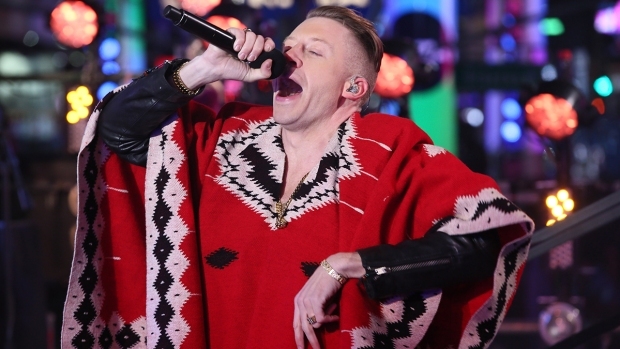 will host host "Saturday Night Live" for his first time on Nov. 3. Louis C.K., director and star of FX's "Louie" will host “Saturday Night Live” for the first time on November 3. The news was announced on the Oct. 20 episode of "SNL," hosted by Bruno Mars. The pioneering stand up comedian, who recently announced that he’s taking a break from “Louie” until 2014, will be joined by the pop rock band Fun on the Nov. 3 episode. C.K. is now in the midst of a national standup tour, which he has launched without the help of a third-party ticketing service. The comedian has written, produced, directed, edited and starred in every episode of "Louie," and has won numerous Comedy Awards and most recently, Emmys for "Writing For A Comedy Series" and "Writing For A Variety Special." But C.K. isn’t completely new to "SNL." He had his work featured on the show as a writer for Robert Smigel's "Saturday TV Funhouse." The Nov. 3 episode will be the final episode of "SNL" before the 2012 presidential election.